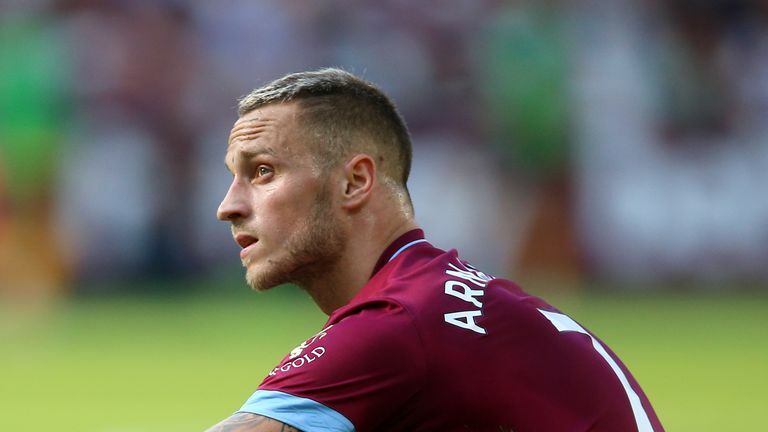 Marko Arnautovic says he needs time to recover from a knee injury but is prepared to keep playing through the pain barrier for West Ham and Austria. 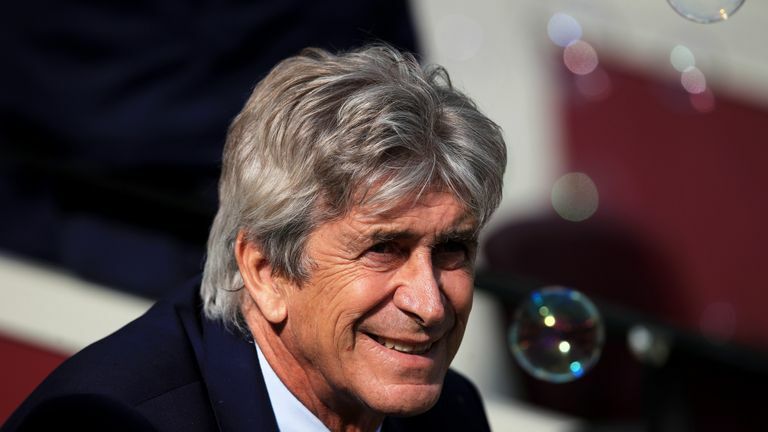 Arnautovic suffered the injury during West Ham's 3-1 win over Everton earlier in the season but has continued to play for Manuel Pellegrini's side. The 29-year-old is in the Austria squad to face Northern Ireland on Friday in the UEFA Nations League, live on Sky Sports and is determined to carry on playing in key games for club and country. He said: "The knee is not the best but I am fit and I can play. I'm not training a lot at West Ham to try and my knee calm. "It is going to take some time as I have some inflammation in my bone but I am always ready to play on the weekend. "After a game I need some rest for about two or three days. By the middle of the week I am training normally with the team, training in full. "And on the weekend I can play, that is the most important thing. Obviously you can't do anything on this bone bruise. Austria only have one competitive game during this international break, which leaves sufficient time for Arnautovic to recover for the London derby against Tottenham when the Premier League returns. "You can't change it you can't do nothing, you just have to treat it well to settle it down but I can handle the pain so for me in the game I am 100 per cent fit," said Arnautovic. "I'm ready for every game. I'm ready for Northern Ireland and afterwards back at West Ham my focus will be on Tottenham."